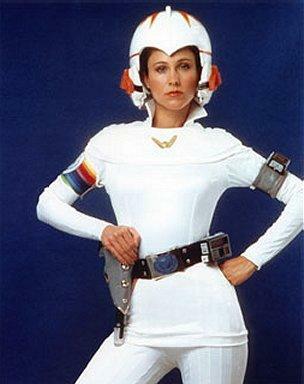 Ah the days of Buck Rogers...Somehow, I don't think the remake will be taken up by the Saudi Film Industry (re yr. last post). Mmm, Wilma. She makes my circuits sizzle, Buck. Beedie, beedie.